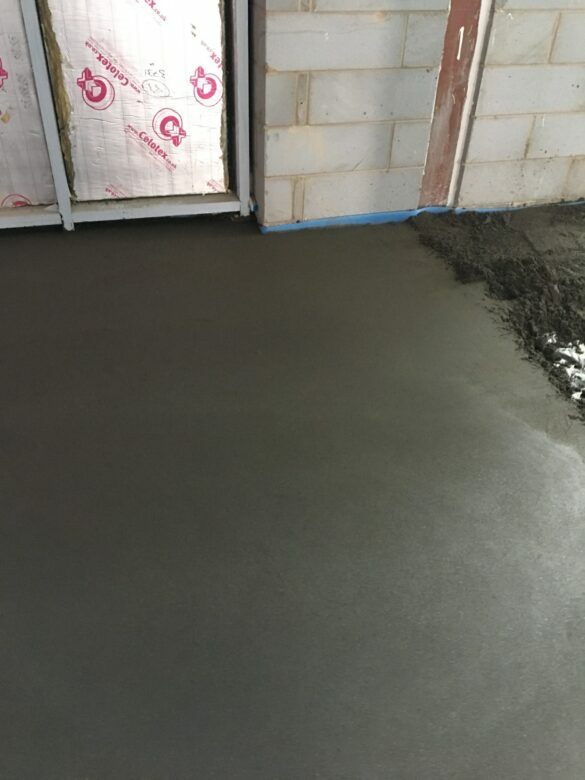 IFT was contracted by McLaughlin & Harvey to provide flooring for the Feethams Leisure Development in Darlington. 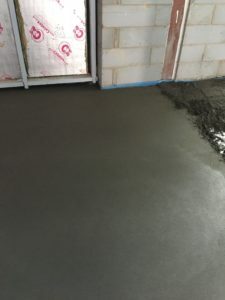 The team installed 340m2 of 75mm thick K-Screed on polythene and also 54m2 of insulation. 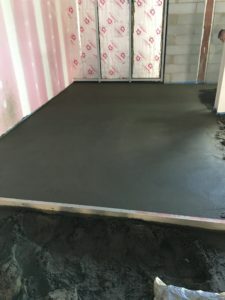 We also supplied and installed the protection for the laydown area. 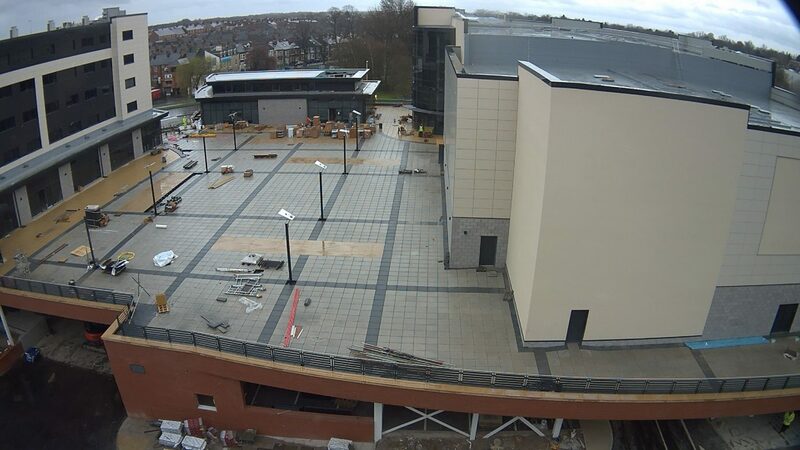 Located in Darlington town centre, the mixed use leisure scheme includes a nine screen multiplex cinema, 80-bed hotel and seven separate bar and restaurant units located around the ground floor perimeter and upper podium level. 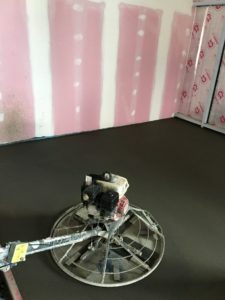 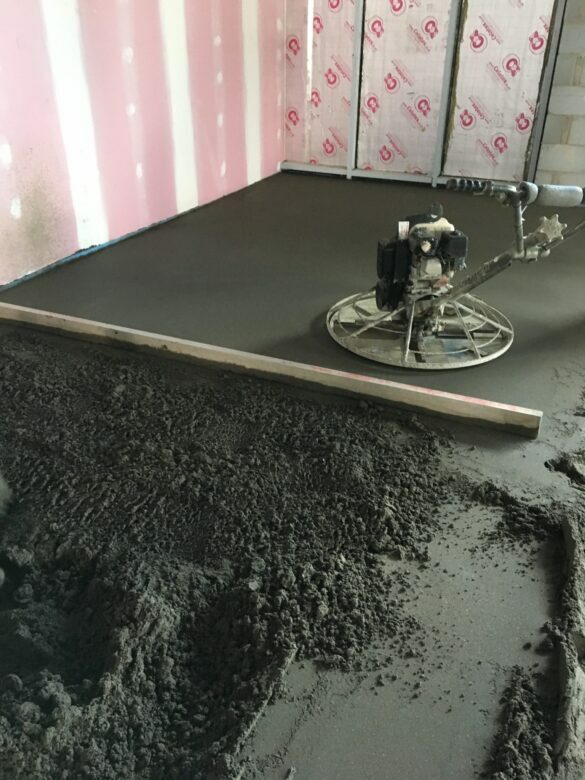 Following a successful installation, IFT have been asked to screed a further unit within the leisure development.